Set in the peaceful and rural village of Plaistow, West Sussex and lies within a pretty conservation area. 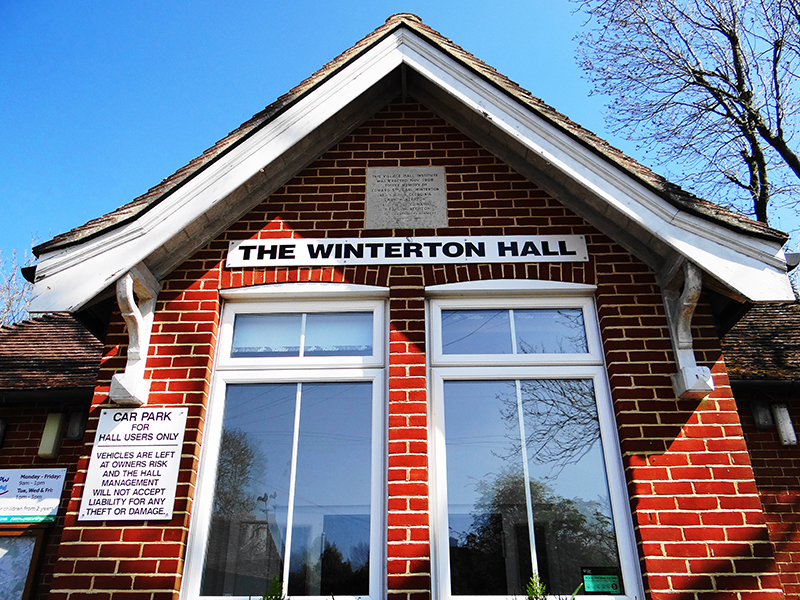 Winterton Hall lies in the peaceful and rural village of Plaistow. Situated to the north of West Sussex, bordering the Surrey county border, it is close to the South Downs’ National Park and the Wey and Arun Canal. Plaistow is recorded as far back as 1272, and much of the village lies within a pretty conservation area with many Grade II listed properties. The Hall was erected in 1908, and dedicated to Edward, 5th Earl of Winterton. 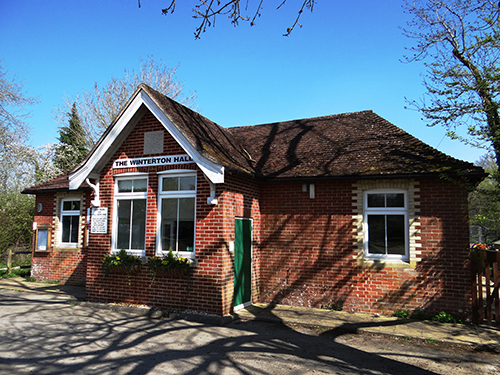 Located directly opposite the village Green, Winterton Hall sits in between the village shop Plaistow Stores and the picturesque Pond, and is within close proximity to The Sun Inn, the Church and the village School. The adjacent building to the Hall incorporates a Youth Club annexe and an outdoor multi-sports area. The Hall provides excellent, modern kitchen facilities including an electric cooker, dishwasher, microwave, fridge, wall mounted water heater and serving hatch from the kitchen into the Hall. 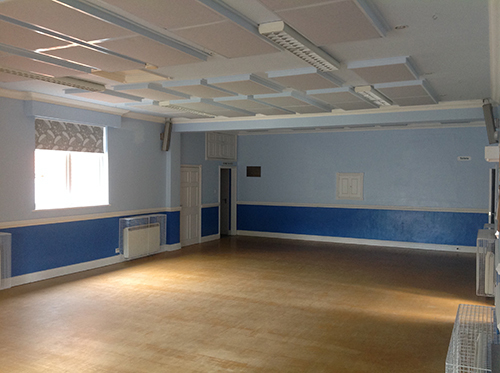 The Hall also provides shower facilities, ideal for groups who may want to hire for overnight stays. All crockery, cutlery, glasses and tables & chairs are included within the hire of the Hall. The adjoining Youth Club and outdoor Multi-Sports Arena can also be hired separately. Regular Hall users are the Pre-School Playgroup daily during school terms, and who also use their play garden next door, the Youth Club, various tea groups, the Parish Council, private hirers for parties and functions, cycle groups and numerous groups and clubs in the community running arts and exercise classes. 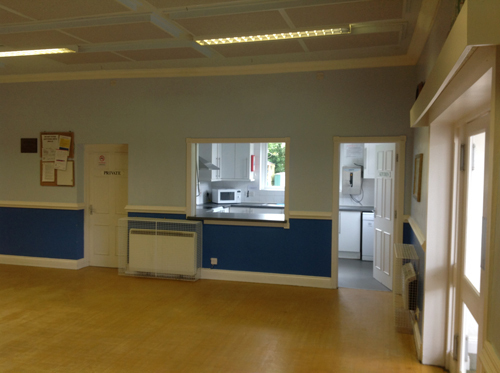 The Hall is also used by volunteers working nearby on the Wey and Arun Canal who take advantage of the Hall’s excellent shower and kitchen facilities. 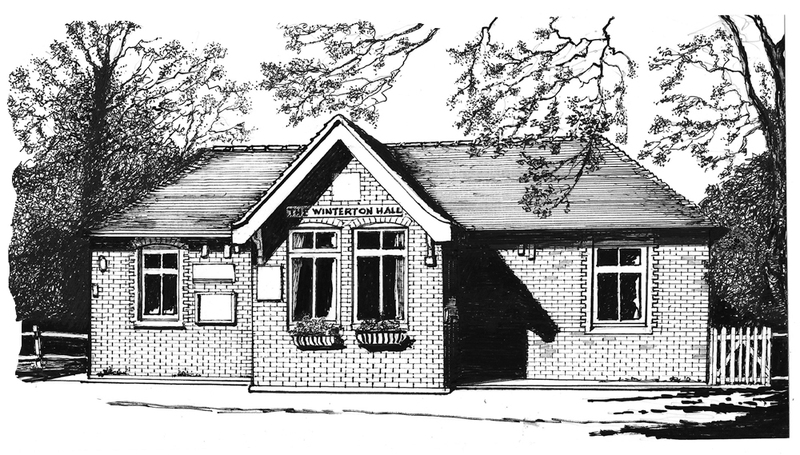 Winterton Hall Committee is a dedicated group of volunteers, committed to providing a diverse array of entertainment and events to raise funds to maintain and support this valuable asset to our Parish. Throughout the year, the Committee organise several events which have included live music, hog roast, quiz night, skittles evening, comedy entertainment, and drama performances. The Hall has a Public Entertainment Licence for music, dancing and performing arts as well as a gambling licence for events such as race nights and official raffles. It can accommodate 80 guests seated at tables & chairs or 149 attending a dance/disco or as a closely seated audience.